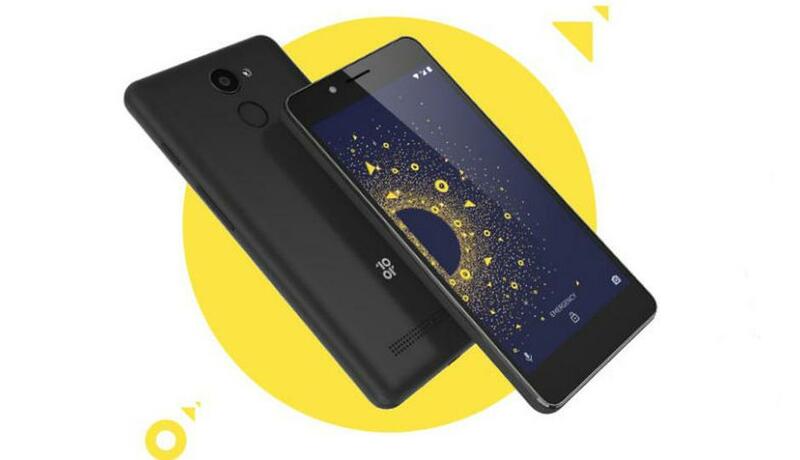 In This Post, I’ll Try To Explain About Best Mobiles Under 5000 4G In India April 2019. There Are Lots Of Mobile In India Under 5000. But I Choose Best Phone Under 5000₹ In India. In 5000₹ You Can Buy A Mobile With Some Cool Specifications. Like 2GB RAM Mobile In 5000. Even You Can Get Features Like 16GB Internal Storage, 4G Volte, Dual Cameras. You Can Also Get Better Build Like Xiaomi Redmi 6A Or 10.Or D.
Also, You Can Get The Decent Camera Too In Just 5000₹. You May Also Aspect Good Hardware With The Latest Android Operating System. Also, You Can Aspect 4G Volte Compatible Smartphone In This Price Range. 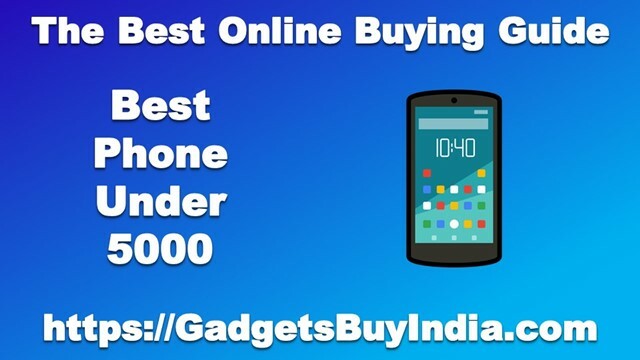 Here I Choose Best Android Phone Under 5000₹. Here Is Summary List Of Mobiles Under 5000 4G In India April 2019. 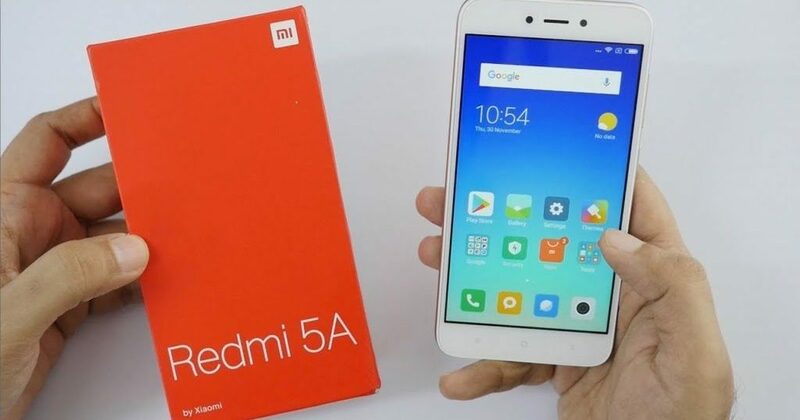 Our Next Phone In The List Of Best Phone Under 6000 In India April 2019 Is Another Xiaomi Smartphone Redmi 6A. This Is The New “Desh Ka Naya Smartphone” By Xiaomi. This Phone Price Was Same As Redmi 5a. This Phone Comes With 5.45-Inch 18:9 Hd+ Display. It’s Powered With MediaTek Processor. It Comes With 2+16 GB Variant. Camera Includes 13MP With F2.2 Aperture. Front Camer Was 5MP With Ai Face Unlock. This Model Comes In Black, Gold, Rose Gold And Blue Hues. So let’s See The Detailed Specifications Of This Phone. Includes PDAF, HDR, Low Light, Brush Mode. Face Unlock, Battery Power Rating - 5V/1A. So Why To Buy Redmi 6A? The Answer Is Yes. This Is The Best Phone Under 6000. Xiaomi Almost All Phone Are Great. Like Its Camera And Face Unlock Everything Is Superb. It’s A Budget-Friendly Phone. Camera Features Includes PDAF And Standard HDR. Front Camera Support Portrait Mode And Beautify. So I Think Its A Best Phone Under 6000. So What You Think About This Phone. Let’s Share Your Love In Comment Section. 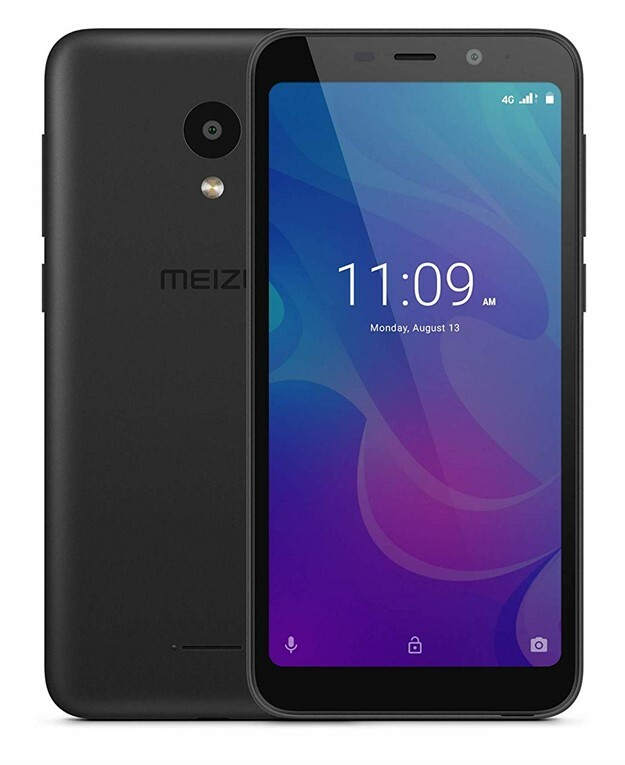 Our Next Phone In The List Of Best Phone Under 5000 Rs In April 2019 Is Meizu C9. 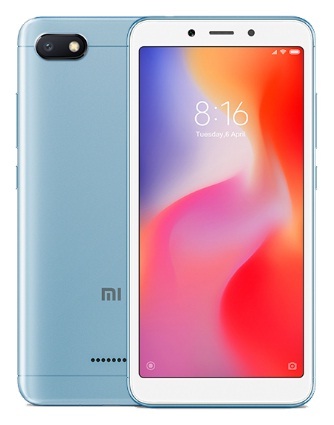 If You Need A Competitor Of Redmi 6A. Then This Meizu Phone For You. It Gives Tough Competition To Redmi 6A. Also, Features Of This Phone Is Great. You Can Get A Huge 5.45-Inch HD+ Display Which Looks Great. 2GB RAM Is Sufficient Under 5k Price Phone. There Are 16GB Internal Storage Available. You Can’t Get Fingerprint Sensor But You Get Face Unlock Feature. So let’s See The Detailed Specs Of This Phone. 💻 Processor 1.3GHz Cortex A53 Unisoc quad core processor. 📌 OS Android v8.0 Oreo operating system. 📷 Rear Camera 13MP rear camera. pixel density and 18:9 aspect ratio. ⚡ Sensors Accelerometer, Proximity sensor, Ambient light sensor. 😋 Special Features Secure Face Unlock, Beautiful Design. So Why To Buy Meizu C9? The Answer Is Yes. First Thing Is That Its Newly Launched Phone. Second Thing Its Gives Tough Competition To Xiaomi Redmi 6a. If You Don’t Like Mi Phones For A Reason. Then Go With This Phone. It Gives You All Feature Which Is Recommended In 5000 Rs Smartphone. The Primary Camera Clicks Cool Picture. So Buy This If You Need A 5k Rs Smartphone. There Is an Update About Redmi 5A is that MI India Sold 5 Million Units of Redmi 5A on his flash sales which are running on Flipkart. The Flash Sale also run on MI official website. They Claimed that they sold Five Million units of 5A. So, they changed the phone (2GB RAM Variant Only) price to 5999₹. All is OK. So You Have Read All The Specifications Of This Phone. This Phone Comes Under Android Smart Phone Below 5000. This Is The Best MI Phone Under 5k Price Range. I Think Redmi 5A is Best Among All Mention Phones. But They Increase The Price Of This Phone. Except for This Price Hike All Other Good. Our Next Mobile In The List Of Mobile Under 5000 4G In India April 2019 Is Newly Launched Mobiistar CQ. This Smartphone Is Made Up For Selfie Lovers. Who Want Selfie Phone Under 5000. Also, This Phone Has 2GB RAM And 16GB Storage. Rear Camera Is 8mp Which Shoots Great Photos. This Phone Has Snapdragon 425 Processor Which Easily Compete Redmi 5A. Battery Is Also Enough. A Complete Mobile Under 5000. So, Looks Interesting Let’s See The Detailed Specifications Of This Phone. So, If You Want To Buy This. You Can Buy It Without Any Hesitation. 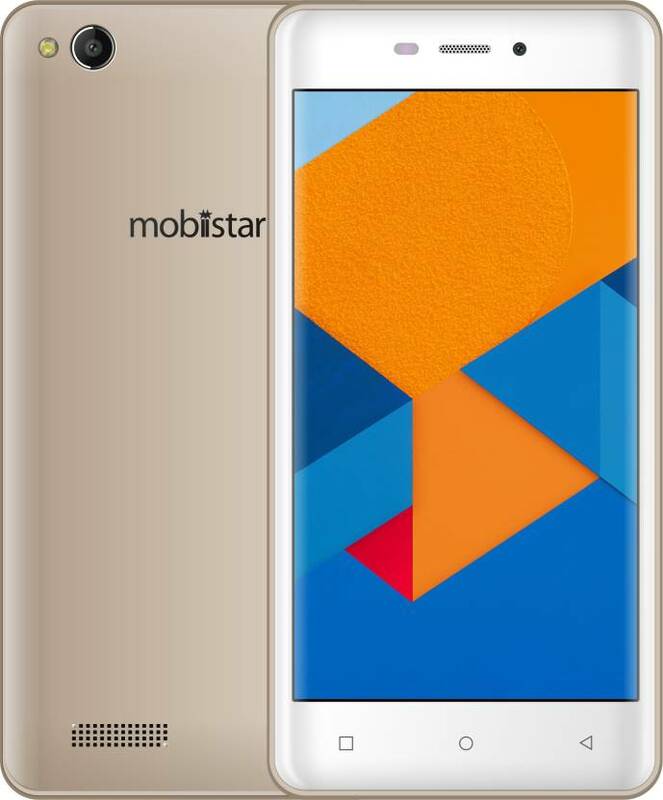 Mobiistar Phone Comes in 2GB RAM Mobile Under 5000. This Phone Has Great Features Under 5k Price. This Phone Is The Real Competitor Of Redmi 5A. 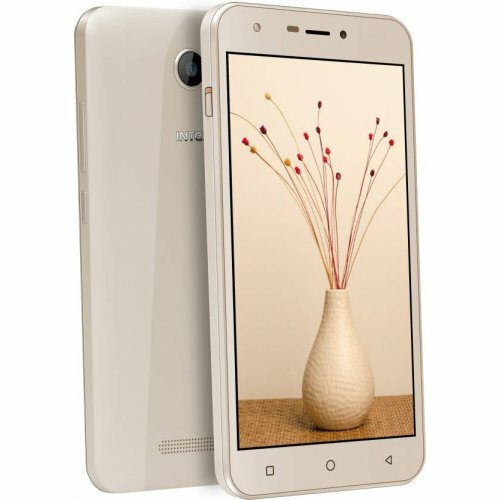 This Mobile Under 5000 4G Enabled Smartphone. Good Luck To Mobiistar. Our Next Smartphone Which Comes In 4G Mobile Under 5000 2G RAM is Intex Aqua 5.5. This Mobile also contains some cool features like 5.5″ HD Display. With Quad Core 1.25Ghz, Cortex Processor A53. Also, it includes 2GB of RAM With 16GB of Internal Storage. Memory card expandable up to 64GB. This is also a good option for Redmi 5A. So After Redmi 5A, The Next One Is Intex Aqua 5.5 VR Plus Mobile. Its Gives 5.5-Inch Display, 2GB RAM, And 16GB Internal. So What You Need More Get It Now. The Next Phone In The List Of Mobile Under 5000 4G In India April 2019 Is 10.Or D. The Real Competitor Is Here 10.Or D. It Has 5.2” HD Display. It’s Running On Android Noughat. It’s Power With Snapdragon 425 Quad Core Processor. Also, It Contains 2GB RAM, 16GB Internal Storage Expandable Up To 128GB. Battery Powers With Hugh 3500mah. Surprise!!! Its Also Has Fingerprint Sensor Under 5000₹. So What Are You Waiting For Grab It Now? This Phone Is Available On Amazon. Fingerprint Sensor Yes, It Unlock Device In 0.2 Seconds. So This is a phone which actually competes with Redmi 5A. This Mobile Comes With 4G Mobile Under 5000 2GB RAM. The New Brand Provides you everything under 5000. Like Snapdragon Processor, 2GB RAM, 16GB Storage. In Addition 3500 mAh Battery. Which is better in 5000rs. And One More It Has Fingerprint Sensor which is Superb. Now what I say get it now. 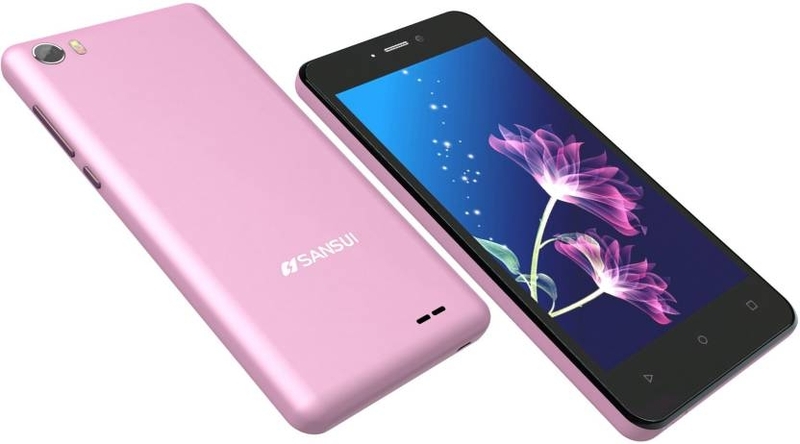 The Next One In The Category Of Best 4G Mobiles Under 5000 In India April 2019 Is Sansui Horizon 2. It Also Has Some Good Features. Like 5” HD Display. Also Features 8 Megapixel Rear Camera And Also Support 5mp Front Camera. 2450mAh Battery Boosts The Power Of Mobile. But It Contains A Mediatek Processor. I Don’t Recommend This Phone. I Just Include This Phone Because of Its Contains 2GB Of RAM Under 5000₹. This Mobile Is Available At Flipkart. Camera 8MP Rear Camera with HDR, Face Detection,Panorama etc. Face Beauty With LED Flash. So this phone has some pros like 8MP Camera And 2GB RAM. But We have discussed Above better phones above. So why we choose this. The choice is yours. 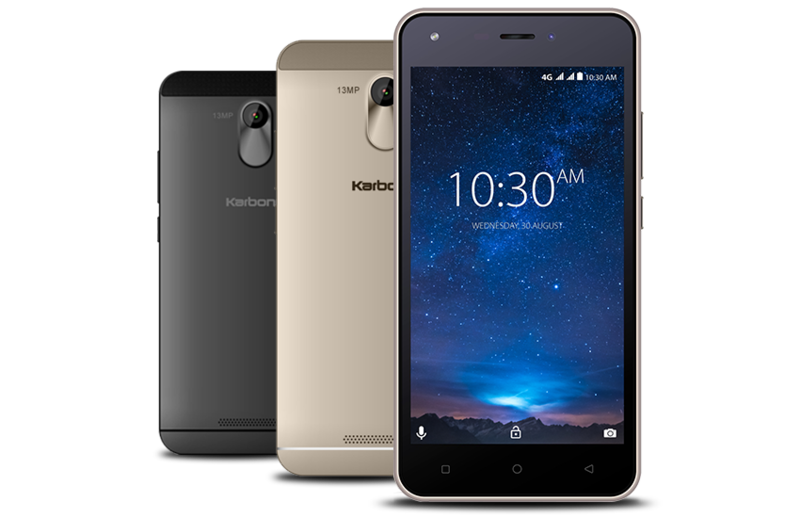 The Last Mobile In The List Of Mobiles Under 5000 4G In April 2019 Is Karbonn Titanium Jumbo. This Phone Also Contain Some Cool Specs. Like 13mp Rear Camera And 8mp Front Camera. It’s Includes 12.7 Centimeters (5-Inch) Hd Display. But Again There Is Mediatek Processor. But There Is A Plus Point Is That 4000mAh Long Lasting Battery. Karbonn Has Done Good Thing In This Phone. This Phone Is Available On Amazon. Camera 13MP F2.0 Rear Camera with Face Detection, Colour Effact etc. So, Our Next One Is Karbonn Mobile. Main Highlights Of This Phone Is 13+5 Back And Front Camera. Also, Provide HD Display In 5000. But Contains MediaTek Processor. But There is a Big 4000mAh battery. So This is also a great choice.